If you have a website, you have probably heard of search engine optimization (SEO). You know it may work for certain businesses, but maybe not necessarily yours. But, if you think it may work for others, why can’t it work for you? It can and you should understand why. 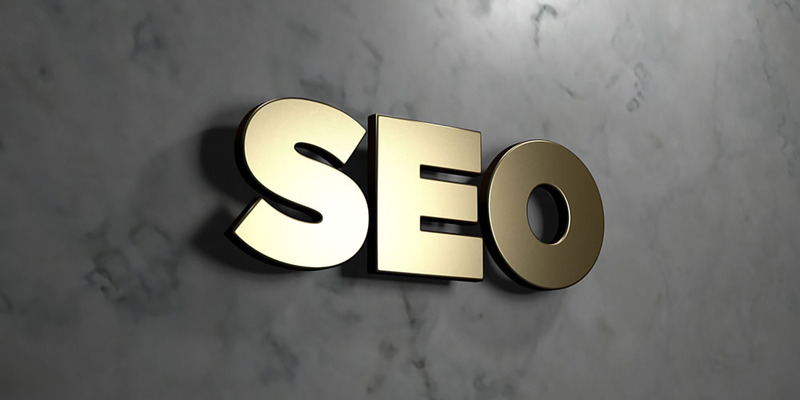 Look for an SEO Company in Philadelphia to help you but first understand why it works. This way you know what to look for and find the right company for you. SEO is key when it comes to marketing any business. It is the master when it comes to reeling in prospects and helps boost sales. SEO alone cannot help you reach your highest marketing potential but it is what ties it all together. Social media, branding, blogging and other marketing strategies all compliment SEO, which strengthen and reinforce the SEO marketing strategy. SEO is an investment with a high return when done right. When you understand SEO and how it works, you understand that key components work together to get your site ranking on search engines like Google, Bing and Yahoo! By using the right keywords and content you can push your site up the rankings. The real investment is the time devoted to making it all work. When done right, however, your ROI can be massive. Your website is your first contact with people online. It can generate leads and attract potential new customers. But if people can’t find you, your website is worthless. SEO plays an important role here. SEO isn’t just about ranking a site in search results. Effective SEO gets your business found and noticed. SEO is a strategy that can take awhile to generate positive results. But, when it does, it works and it continues to work unless you decide to stop. Then all your effective, hard work was for nothing. It delivers an ongoing ROI, which is a smart marketing tool for your online business. Done correctly, SEO can be long lasting. With proper SEO analysis in the beginning, you can stay on the front page of search results for years. Search engine optimization is a marketing strategy that works if done properly. If you have a nice website and want to draw more traffic to it, hiring an SEO consultant is probably the best option for you. SEO consultants will analyze keywords that work for your industry and use them in good, quality content within your website. They will create a blog that generates articles with your important keywords but also with pertinent information related to your industry. If you aren’t good at these things, hiring a company who is is a smart move. Handing someone a guitar doesn’t mean they can play great music. If you want that, you find a rock star. If you want great SEO, hire an SEO company in Philadelphia that rocks! We Rock SEO is that company.